There is just something about healthy foods which kids really don’t like isn’t there? I have always found this quite strange given that the kids are happy to dismiss healthy food simply because of the way it looks, and none more so than with their greens. I have had a constant struggle with my kids in recent years, trying to get them fueled up on their greens, with varying levels of success. 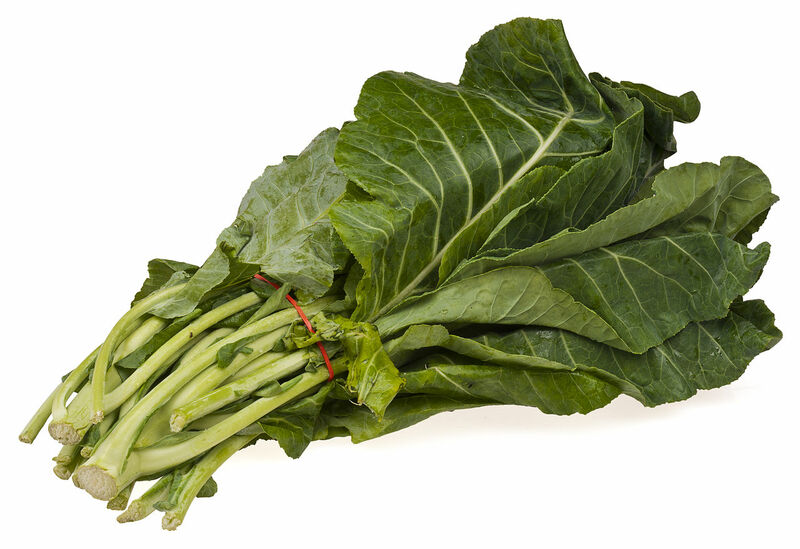 There are some foods which I just don’t give my kids if they don’t like it but with greens, I just can’t ignore the benefits which they have on my kids. In light of this, I have found some great ways in which you can get your kids to eat their greens and I wanted to share them with you. We eat a lot of pasta in the home and if I am ever cooking it with a red, tomato sauce, I always make an effort to slide some greens in there. In doing this you can not only hide the vegetables so that your kids can’t see them, but they also won’t be able to taste them. Usually I’ll add some chopped beans or some spinach at the end, and then drizzle it in the sauce, so far the kids haven’t noticed! Kids judge the large majority of what they eat based on how it looks and so that challenges you to get a bit creative with the greens. My kids absolutely adore bacon and after seeing a recipe for spinach and bacon, I thought I’d give it a go. I made as much effort as possible to make the dish look fatty, and what would you know, the kids went crazy for it. Spinach and bacon is regularly on the menu now and whilst it may not be the healthiest of meals, at least they can load up on spinach. Each week I play a game with my kids where they trawl through a recipe book and pick out some meals for the week. I intentionally give the kids recipe books which are all about health, this means plenty of fruit and veg. The reason why the kids do this is because the photos of the food in these books look so mouthwatering and they are happy to choose them. I don’t stop here with the kids however, I try to involve them in the hole process. After they have selected a meal, we go to the supermarket and pick out the ingredients, then cook it together. Not only does doing this get my some quality time with the kids, nine out of ten times the kids love to eat what they made, no matter how many greens are in there. I have tried and failed and many different ways of getting my kids to eat their greens, and so far, these are the only successful methods which I have tried.